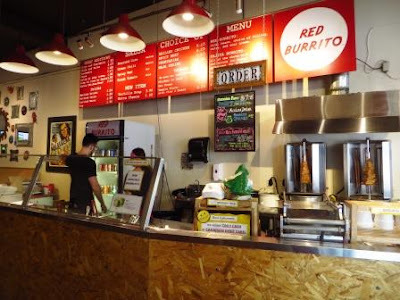 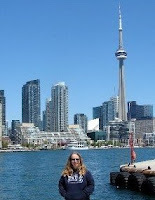 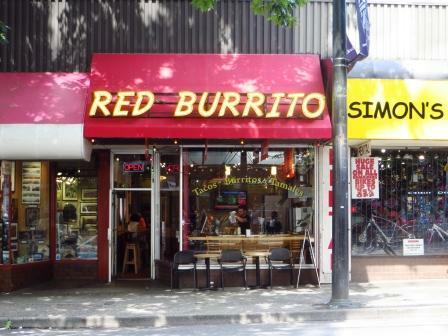 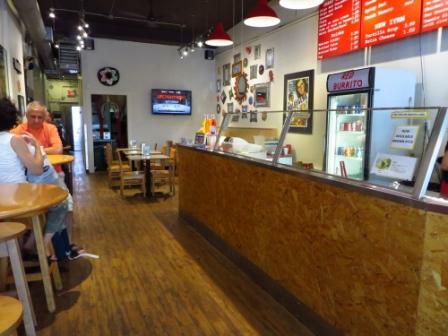 I had lunch today at the Red Burrito on Robson Street. 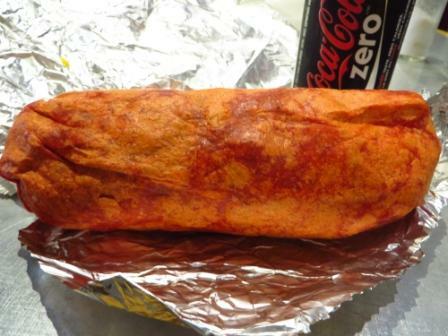 I ordered a chicken burrito (there's only size). 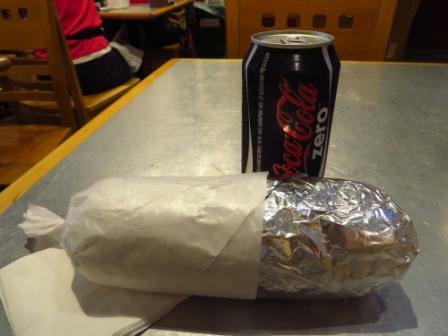 I love love love burritos and this one was just okay. 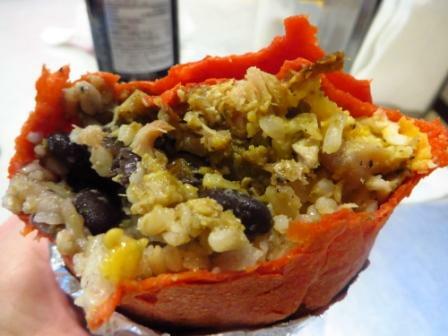 They initially heat up the wrap but don't at the end. Shredded cheese is the last thing that they put on (on top of cold veggies) so it doesn't melt at all ... they should put it on first and then put the warm chicken, rice and beans on top of it to soften it. BTW, they charge you extra for cheese and guac and it's cash or debit only.